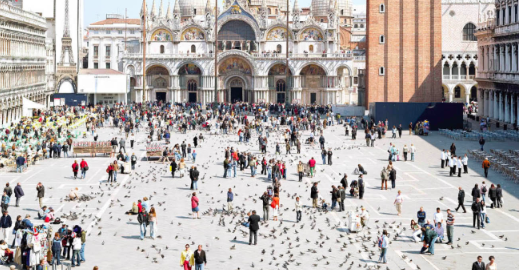 We talk with Catie Marron about her celebration of the essential urban space, the city square. Her new book is titled City Squares: Eighteen Writers on the Spirit and Significance of Squares Around the World. 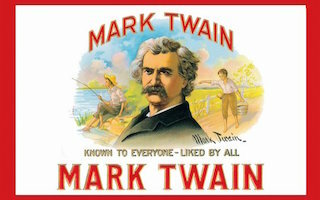 Richard Zacks talks about his new book about Mark Twain’s world lecture tour to get himself out of debt. It’s called Chasing the Last Laugh: Mark Twain’s Raucous and Redemptive Round-the-World Comedy Tour. 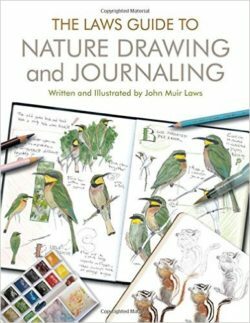 Naturalist and environmental educator John Muir Laws talks about his book The Laws Guide to Nature Drawing and Journaling. Then we talk with author Corinne Smith about another great lover of nature, Henry David Thoreau. Her latest book about the great 19th century writer is Henry David Thoreau For Kids, His Life And Ideas, with 21 Activities. For John Muir Laws paying attention is an act of love — love for the plants, animals and insects with whom we share our beautiful and terribly endangered home. Perhaps — no, surely — if we all paid the kind of attention that Laws does to the world that sustains us, we would be incapable of inflicting the monstrous harm on it that we do. The instrument of his love is his nature journal. John Muir Laws has been keeping nature journals since he was a child roaming the California wilderness. His first published book is an illustrated guide to part of that wilderness, The Laws Field Guide to the Sierra Nevada. 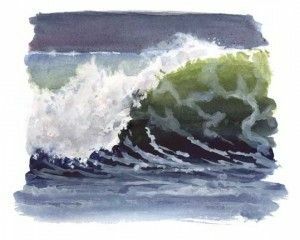 He went on to write more books — guides to birds, guides to drawing birds, and now The Laws Guide to Nature Drawing and Journaling. It’s filled with stunning drawings and practical exercises for developing your eye, hand and mind for a deeper understanding of the natural world — whether that be in a spectacular national park or just in your own backyard. But the book is also more than a guide to drawing, it’s a guide to living with more attention, appreciation and love for what surrounds us. As the spring ripens and the days grow warmer, families turn their thoughts to outdoor adventures. Research shows that bringing kids into nature creates a lifelong sense of wonder — the foundation of learning. What better way to do that than to involve kids in hands-on activities that foster their inner naturalist. Combine that with a lively biography of America’s most famous nature lover, Henry David Thoreau, and you have a book that delights and instructs in nature and history at the same time. That’s just what Corinne Smith has done with her book Henry David Thoreau For Kids. Whether it’s building a model of Thoreau’s cabin, planting a garden, keeping a journal or creating a sound map of a forest, the 21 activities in the book bring Thoreau and his ideas to life in a vivid an engaging way. Corinne Smith is a writer, speaker and outdoor educator. 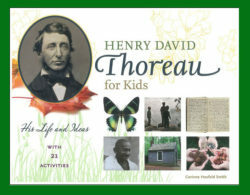 Henry David Thoreau For Kids is her second book about the great American thinker. Her first was Westward I Go Free: Tracing Thoreau’s Last Journey.